Action (ARPA) have put together an important video for Canadian Christians during these months leading to the deadline for assisted suicide legislation impose by the Supreme Court of Canada. I urge Canadian readers of this blog to watch the video and respond as ARPA Executive Director, Mark Penninga urges. There is a line Canada must not cross in how we behave toward the sick, disabled and depressed and my nation stands at the edge of it. 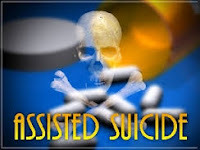 I ask American readers of the HumanLifeMatters blog to watch the video (below) laying out the precarious position Canada is in with regards to assisted suicide and fight against it with tenacity when legislation come to your state. 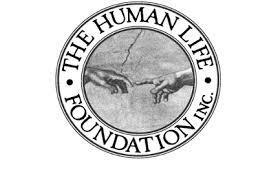 If you are in a state that has already legalized it, establish or support ministries that reach out to vulnerable populations.